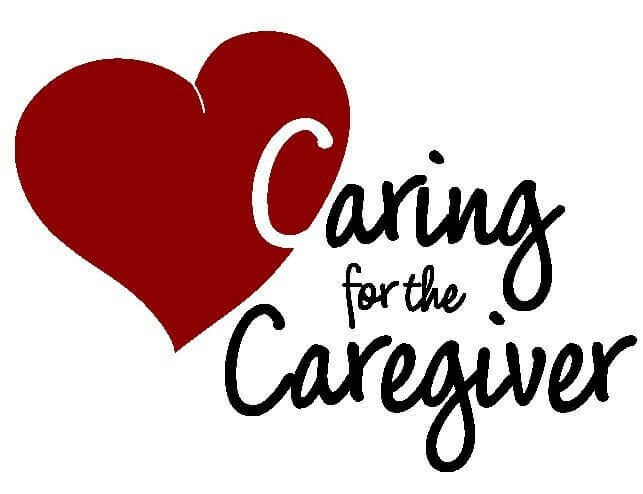 Caregivers in the Lexington, MA area have trusted Minute Women Home Care Services for respite care for more than 45 years. Every caregiver needs a break at some point, and when you’re ready, we’ll be there to step in. Respite care is available for those who need a little time off from being the family caregiver. The stress involved in having a house, job, children, and spouse can add up quickly, but when you combine that with caring for a parent, caregiver stress becomes difficult to manage. You have been able to schedule your calendar to fit in work, personal appointments, chores, and taking care of your mom or dad. You can’t do that forever, and you need a break. Making sure that you are physically and emotionally well is important to everyone in your professional and personal life. If you feel you need some personal time, whether it be for a few days or a week, then respite care is for you. We can handle those responsibilities for short periods of time while you get things in order. There are two main types of respite care programs: in-home and out-of-home. In-home respite care is popular with many families because it allows the patient to remain in their own home, receiving care for only a few hours a week or as much as 24 hours per day. With out-of-home care, patients receive kind, compassionate attention in a safe, welcoming environment, such as that of an adult day center or an overnight residential program. Our experienced staff can help you figure out the best option for your family. Everyone’s situation is different. Let us know what you are looking for and what you need. We can find the right caregiver to fill any schedule that you have and any jobs you need us to accomplish. Our respite care has helped many of our clients when they leave on business trips, go on weekend getaways or long overseas vacations, or enjoy an evening out with a spouse or an afternoon shopping with friends. Let us take that pressure off with respite care, so you can enjoy life outside of being the family caregiver. Call Minute Women Home Care Services today to learn more about our respite care options.